You can create any number of ref models to capture the field validation of systems, other than Salesforce. 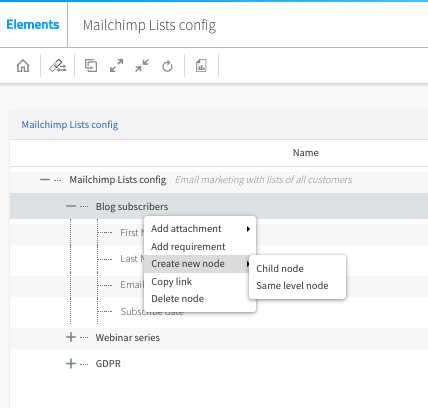 You can then add your documentation or links to process steps to demonstrate your compliance. The format of the CSV file is straightforward (detailed below). 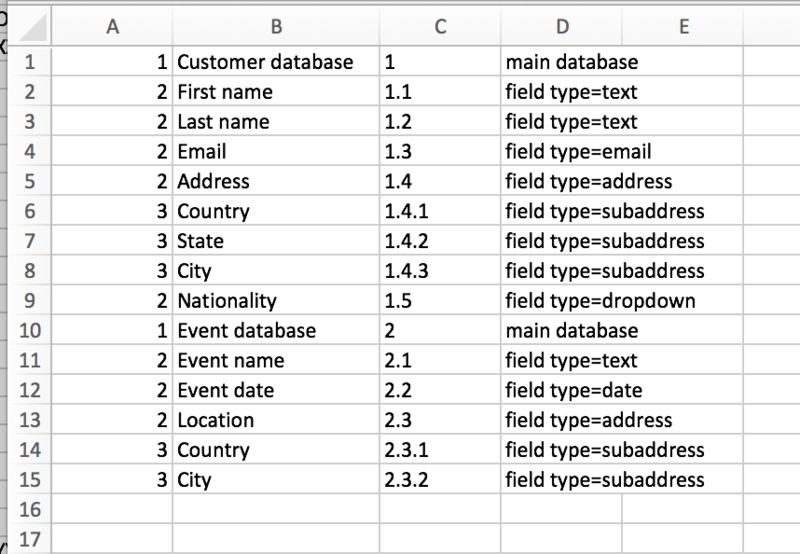 Once you have built the CSV, you can create a new ref mode from the CSV file. You cannot update an existing ref model from a CSV file. 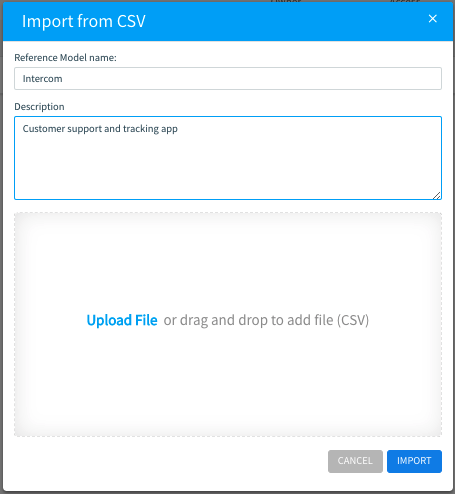 To import click on the three dots to the right of CREATE REFERENCE MODEL and enter the new ref mode information, drag the CSV file into the window, and hit IMPORT. In the main app select "ref model" and click CREATE REFERENCE MODEL. Then, for each node, right mouse click and either add "Child node" (lower level) or "Same level node".